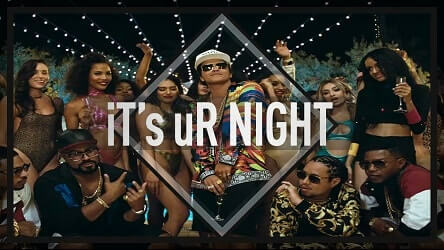 Bruno Mars instrumental type beat "It's Ur Night"
Back by popular demand, another Billboard ready Bruno Mars type beat. This one’s called “It’s Ur Night”. 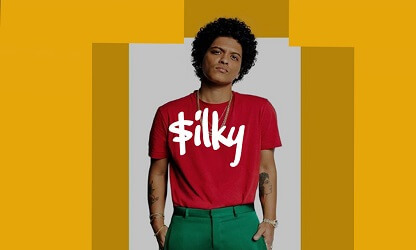 It sounds like it could have been placed on Bruno Mars recent hit album 24 Karat. You can lease this type beat in mp3, wav trackouts or unlimited lease. All options are available from the player below. For exclusive beat inquiries please contact us. 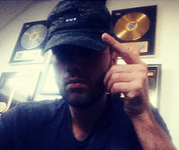 Here you can find the leasing information for our beats and instrumentals. Have a question? You can always contact us. First of all, thank you for visiting Omnibeats.com . In this section you can find links to my social media platforms. Very useful if you wanna keep up with the latest (free) instrumental release right here on Omnibeats. 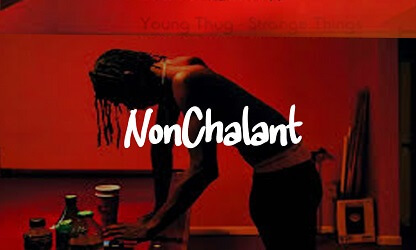 The next young thug type beat free download is already in the works!